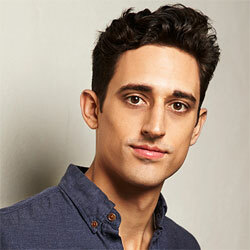 Justin Peck (born 8 September 1987 in Washington DC), is an American choreographer and dancer. He was appointed Resident choreographer of the New York City Ballet in 2014. Justin began tap dancing at 9, and ballet at age 13. He moved to New York at age 15, and joined the New York City Ballet at age 18 as an apprentice. 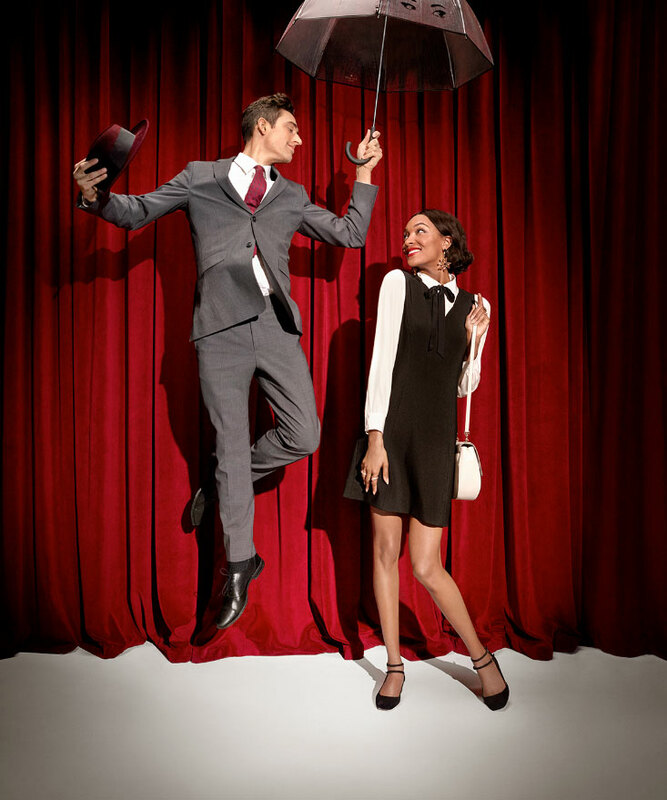 Peck was cast for the Fall 2016 campaign for Kate Spade along with fellow dancer Xin Ying and actresses Bernadette Peters and Zosia Mamet.